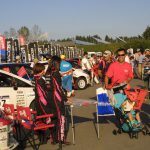 Prior to the Ceremonial Start, Rally Show was held at Kita-Aikoku Service Park. 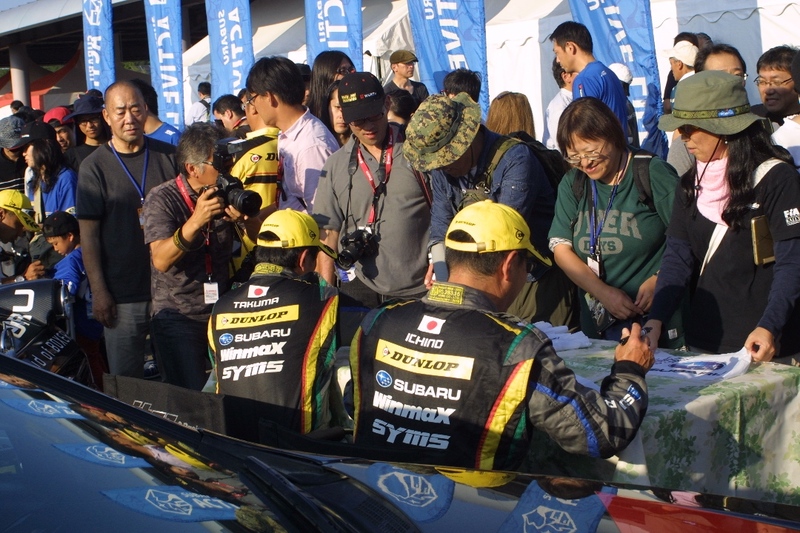 We had a lot of visitors enjoying their time with drivers. Video of APRC Pre-Event Media Conference is available for your view. 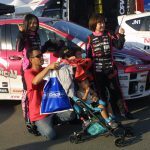 Flash 01 (APRC Driver interview after SS1) has been published. Start List is available from the result page. For your convenience, here’s direct links to the start lists. 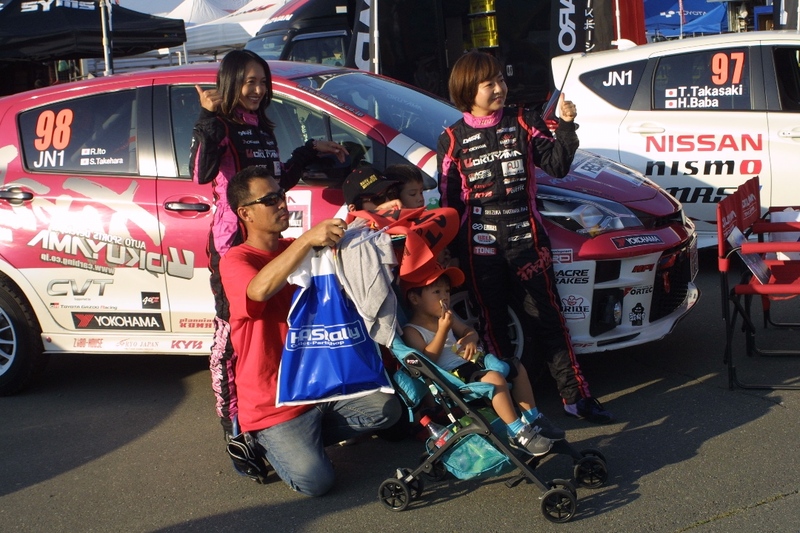 A Welcome Party was held at the night of 13th of September (Thursday) and we conducted interview with some drivers. NOTE: No translation available. 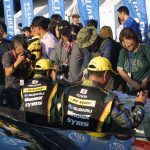 All the interview was conducted in Japanese, except for Mike Young (English). Communication #3 has been published. Paddock layout for Rikubetus has been updated and immediately published. As you might have heard of, there was a large earthquake magnitude 6.7 hit southeastern part of Hokkaido before dawn of the 6th of June, taking lives of 18 people and 19 people still missing – and more people experiencing hardship. Our thoughts are with all the victims and their families. 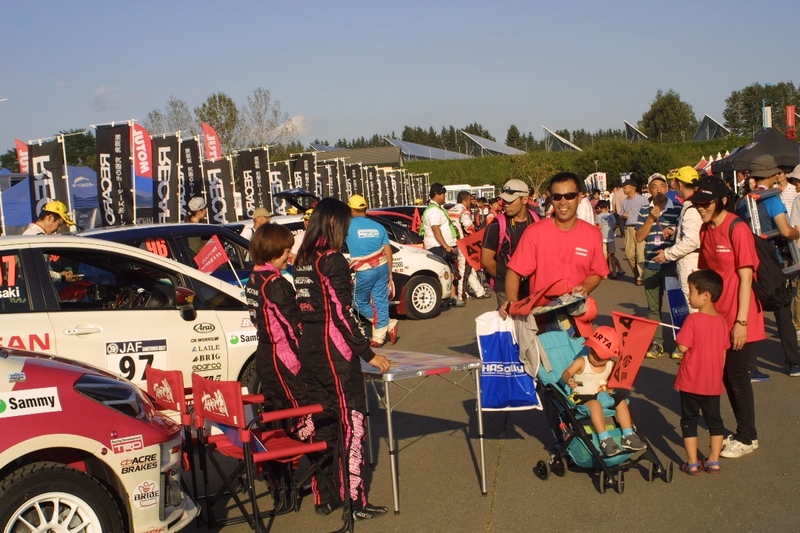 While there are issues to resolve and overcome, we are working hard in preparation for the Rally Hokkaido.